We do what we can – we are good at what we do – and we are always learning. Products: Disposable nappies, paddling pools, etc. made of plastic foils. 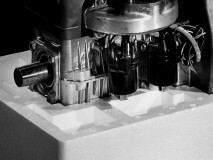 Coolers, foam insulation panels (Sarnacel). 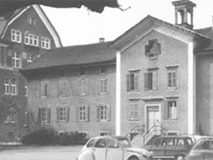 Founding of Sarna Kunststoff Holding AG and listing on the Zurich Stock Exchange. 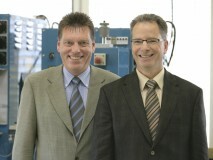 Founding of the subsidiary Sarnatech Folien- und Schaumstoffe AG. Takeover of Sarna Group by Sika Group. 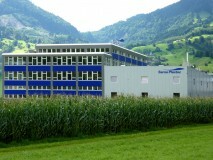 Management buyout of Sarna Plastec AG by Kurt Mäder and André Strasser.